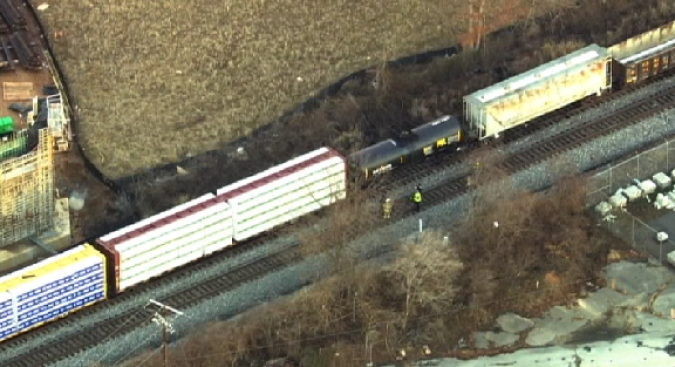 A person was fatally struck by a CSX train near the College Park MARC station Wednesday morning. MARC says the incident happened in the area of Bowdoin Avenue. The victim, who has not been identified, was pronounced dead. The MARC Camden Line has been suspended, and passengers are being urged to use the Penn Line. MARC tickets are also being accepted on Metro.